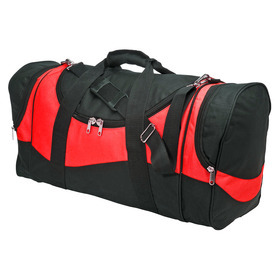 Get the right bags at the right prices - delivered Australia-wide. 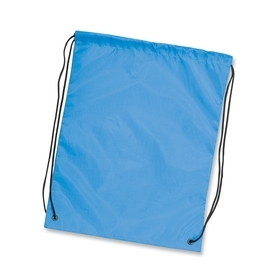 Just get clicking to see costs of Promotional Bags including logos or message. Remember: we will not be beaten on price! 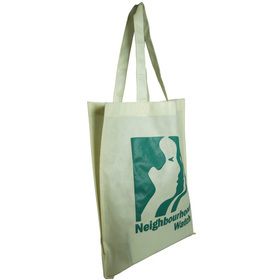 Bags like Printed Tote Bags, Custom Bags and Branded Sports Bags are a great way to get your message into the right hands - and heads! Call us with your questions on 1300 303 717. Our products are sourced from only quality factories - giving your brand the best platform to be seen on. Why not organise a sample to see the quality?. We are always checking that our prices are the lowest in Australia. If you see a similar Branded Bag at a lower cost we want to know about it. We will endeavour to better any competitors quote. Furthermore you will notice that our bags include print and set up costs - do not pay $75+GST/per print colour as elsewhere to have your job set up!. From sending your first email or calling us we aim to make the process of decorating a Customised Bag with your logo as simple as possible. If you need any Promotional Product in a rush please call and talk to us - we always accommodate rush orders where possible. Another popular use for our bags is as backpacks or sports bags. Many sports clubs want to spread the message and nothing is more effective at doing that than a Promotional Sports Bag emblazoned with a logo. Similarly we find that local government and further education sectors like Promotional Backpacks embroidered with their logo. 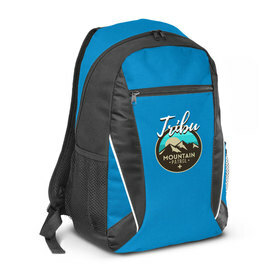 Personalised Bags such as cooler or travel bags make excellent generic Promotional Item, they can be used as a gift or to reward staff - the uses for these bags seems to be without limit. 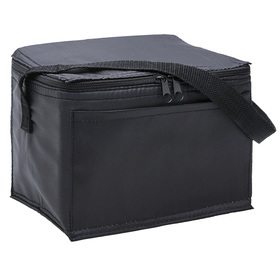 Lastly...we supply a lot of bags for conferences and events, not only are enviro bags popular for this but bags that we call Seminar Bags are very popular.